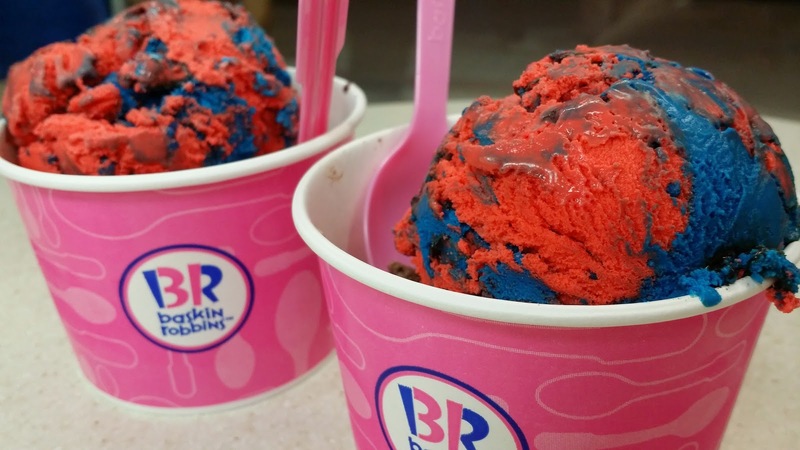 ICE CREAM DEAL FOR SCOOPFEST 2014 @ BASKIN ROBBINS (ANY PARTICIPATING LOCATION) - EAT WITH HOP! I AM A HUGE FAN OF ICE CREAM! WHO'S WITH ME ON THIS ONE? I recently discovered that for THIS WEEK, there is an ice cream deal at Baskin Robbins. Basically, the deal is $1 for 1 scoop, $2 for 2 scoops, and $3 for 3 scoops. WHAT A WONDERFUL DEAL! But.. IT'S FOR A LIMITED TIME ONLY so this means I need to act fast! It's only on April 22-24, 2014. Apparently, this is a promotion for The Amazing Spiderman 2 movie coming to theaters soon. Spidey lovers, YOU CAN WIN SPIDEY RELATED PRIZES. GET ON IT!